Based on its name, the expandable hose has tremendous length. It grows up to three times longer than the ordinary water hose. This expansion makes it easier for gardeners to water plants even from a distance. Doesn’t that make your work much easier and more enjoyable? One other benefit of expandable hoses that distinguish it from ordinary hoses is its material. Expandable hoses aren't just made of ordinary rubber. This type of rubber is soft and stretchable while an external layer is made of a protective woven material. You can easily pull an expandable hose while walking far from the faucet, unlike the ordinary hose that is heavier, which requires extra effort in pulling. Yes, it is definitely five times lighter making it very easy to carry and bring anywhere. Due to this flexibility, it can avoid tangles, twists or kinks. Hence, a friendlier garden tool for you. In addition, this hose is designed with two layers. The first layer is the inner tube that is usually made of latex or TPC, which is an elastic rubber. The inner tube is also where the water flows. The second or outer layer is made of nylon. Expanding hoses are designed in such a way that it has two layers to it. This hose won’t give you a storage problem. Its soft, light material makes it less complicated to arrange in circles for storing. Plus, it doesn’t create a bulky look if you sort it. This should also cause less hassle when it comes to storage room. You can simply place in a small box and set aside in your storage room, under a table in your garage or outside near your water system. 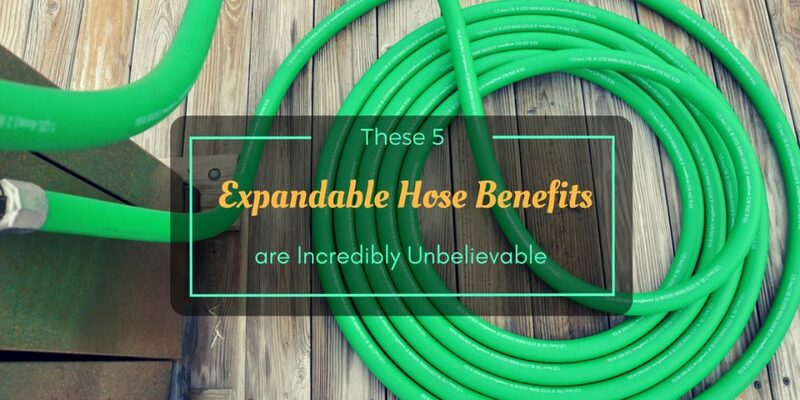 A more interesting feature among this list of expandable hose benefits is that it is able to drain by itself. Once you turn off the running water and pressure is down, the hose automatically and quickly self drain. This is another reason why it’s a great choice than the ordinary hose because it can save you energy as well as time. Once it is fully drained, the hose coils up on its own too. It’s also one of the perks of using it. There are already many brands that offer expandable hoses since this kind of tool is not only made for gardening but also for washing cars and bathing dogs. While it’s not that super important, selecting a color somehow exercises your freewill and ability to choose which can be enjoyable at the end of the day. Of course, the prices vary depending on the brand name and variant but rest assured it cannot hurt your wallet. There are feedbacks from customers claiming the expandable hose is not worth buying for. The most common problem is that it bursts after a few days of uses. The sensible explanation to that is because the inner tube which is made of latex or TPC is not that strong or sturdy enough causing leaks or sudden burst. This may be true but there are ways to prevent it. 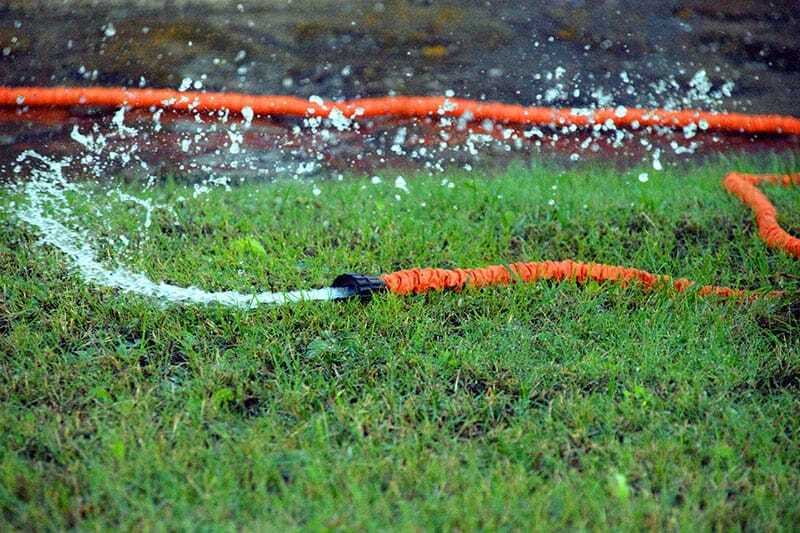 One of the preventions of leaks or damage in the hose is to turn on the water with less pressure. Do not open it full pressure level as the water quickly and strongly flow that can possible create a hole and eventually make the hose burst. It also helps if you pull and expand the hose before turning on the water. This allows the water to flow smoothly. Remember to not over use this hose. You must know when it is more needful. If you only have a few plants to water a bottle spray or a bucket with a large scooper may be best to use. Lastly, store the hose properly and do not just leave outside in which weather conditions can cause some potential damage in the long run. If you have young kids or pets, make sure to place it where it is not reachable if not in use. When buying, take the time to read the labels, ask details about its manufacture and specifications. This should give you an idea on which particular expandable hose to get. 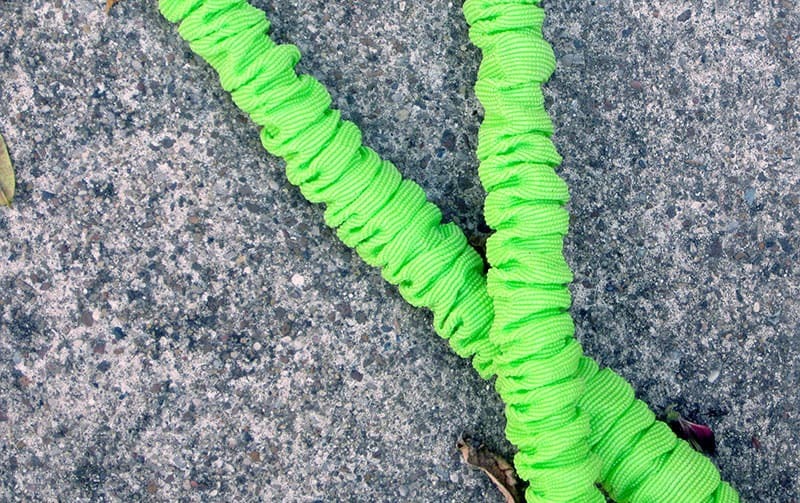 These are the expandable hose benefits that every gardener should know. Having an idea of its perks can help you decide if it’s something essential for your needs and pocket.